BT’s new IoT platform, together with its range of mobile tracking devices, will allow Stobart to better plan and monitor the deployment of the Environment Agency’s 1500 stillages, which are heavy-duty containers used to transport critical flood defence equipment such as barriers and pumps around the country. By providing better visibility of the location of vital equipment, BT’s IoT technology will support Stobart’s ability to respond quickly and efficiently to localised and widespread flooding events as and when they occur. BT’s IoT platform will manage the weatherproof tracking devices attached to the stillages, including security settings and policies. The platform will capture and analyse the data relating to the location of these critical assets, helping Stobart to view a live and accurate picture of where assets are stored. 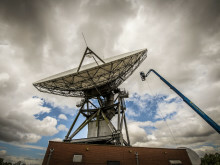 This capability will be combined with the strength of EE’s 4G network – the most extensive in the UK – which will send data from the tracking devices back to the IoT platform for analysis by Stobart. This latest addition has further enhanced the Environment Agency’s flood response capability that has seen investment in other new equipment including vehicles, 40km of temporary flood barriers and 250 high volume pumps. It has around 6,500 trained staff across the country, ready to respond to flooding, including 500 flood support officers. 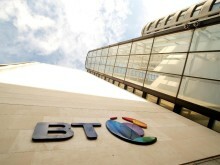 Gerry McQuade, CEO, Enterprise, BT said: “This is a great example of how IoT can deliver meaningful benefits to households and businesses in the UK. Entire communities in flood affected parts of the country will be better protected as a result of BT’s IoT technology being used to support Stobart’s delivery of its contract with the Environment Agency. 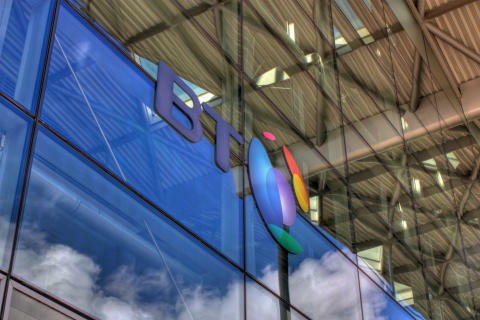 BT has created a centre of excellence within its new Enterprise unit which is dedicated to bringing innovative IoT solutions to market. BT’s IoT expertise combines devices, connectivity and platforms, with existing customer wins in the smart cities, retail and logistics sectors.